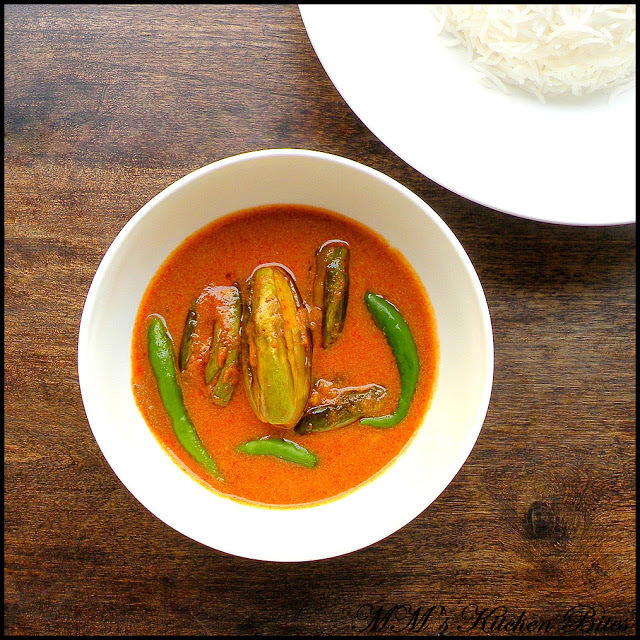 Home Bengali Doi Potol/Dahi Parwal (Pointed Gourd in yogurt gravy )…My Way!! Previous articleLehsuni Arbi/Crisp Fried Colocasia coated with garlic and spices…my love affair with garlic! Next articleBhutte Ke Kees (Grated corn, spiced and cooked in milk)…google rescue! !